Hours : part time. 15-20 hours per week to start with. 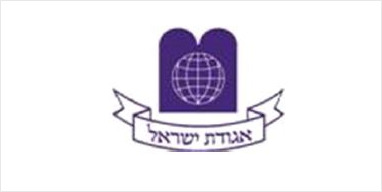 Agudas Israel Of Great Britain is seeking to employ a Programme Coordinator. We are looking for an enthusiastic, driven and self-motivated individual to coordinate and manage programmes and projects within the organisation. Experience in projects or programme co-ordination and management. Be highly motivated and able to work on own initiative. Have a passion for working for and with the public to make a difference. Good organisational skills with attention to detail. Competent level of IT literacy. Technical background a bonus. Good understanding of Yiddish language is advisable. This is a part time role with flexible hours. Opportunity for further advancement within the organisation and full time role. Good remuneration for the right candidate.